real estate website you've been promising yourself. for maximum savings, free site content migration, and set up! That's up to $509 worth of total savings. Only $59 per month after your free months! 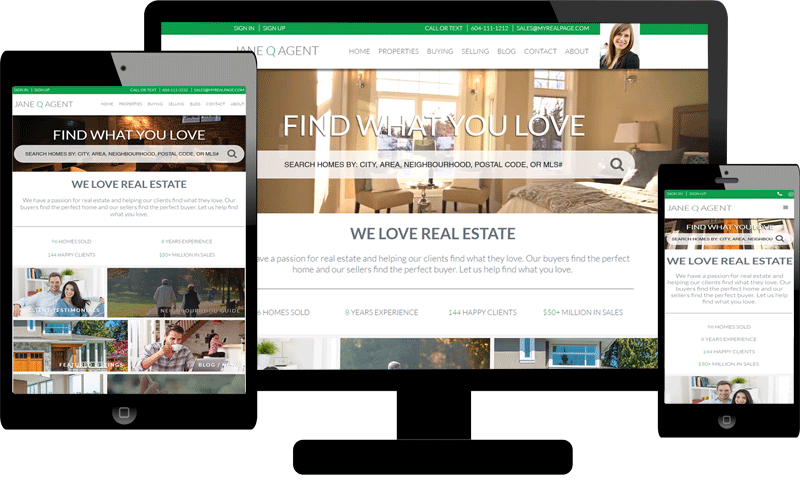 myRealPage is an industry-leading provider of real estate websites. We offer beautifully-designed and fully-responsive websites. Each MRP site is loaded with features that are aimed at helping realtors gain new leads, and grow their business. From the best MLS search tools and IDX, to site design, to lead generation, to SEO, and marketing, we've got you covered! With an easy-to-use interface, just set it and forget it. All you'll have to do would be to sit back and watch the leads roll in. As a way to make you feel at home, we'll help you get started by waiving all set up fees, and your first MONTH IS FREE. If you have an existing website, we'll also help you move all of your content over, and set up your new MRP website! During your free month, you will have FULL ACCESS to ALL of your myRealPage site's features. Best of all, this offer is OBLIGATION-FREE, and you can CANCEL AT ANY TIME. There's nothing to lose, and everything to gain! So what else are you waiting for? 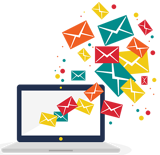 Hurry and request a demo from myRealPage today! Use only the best MLS/IDX search tools in the market for your real estate website. Create custom searches and feature listings in a snap. Set it and forget it! Save tons of time and resources, and automatically add and update your listings to your site with myRealPage. MRP's SEO and analytics tools, plus our indexable listings and site maps, help to make sure that your site is easily found by search engines. All MRP sites have built-in social media, and online marketing tools, so you can easily share your content and listings on Facebook, Twitter, etc. Mobile users can easily find your listings that are within 1km of their location, plus maps and directions to the property you’re offering. Get leads via forms and features that encourage visitors to interact with your site in exchange for access to useful tools and functions. Easily edit and customize the look, menus, settings, and content of your website with MRP's powerful and intuitive site editing platform. Our friendly and helpful support staff is available 16 hours a day, 7 days a week, and can be contacted via phone, email, and/or chat. Once the free months are over, client will be charged standard rates, starting at only $59 per month.